Access Control System by Eoxys Systems. Access Control Bangalore. Eoxys Smart Solutions help access control system manufacturers sell their quality to products to different domains and industries. Access Control in Education Sector: Educational Institutions have lots of benefits from Access Controllers. A safe and friendly environment, for children, faculty members and other employees is one of them. 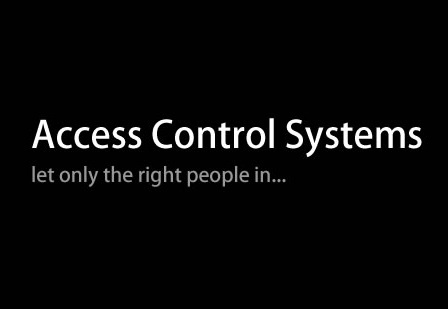 Access Control in offices: Any possible office in any industry will have its visitors, temporary staff, field staff etc. Hence access controllers will help in ensuring that unauthorized people do not gain the access to valuables and sensitive information and also keep a track of who is in the office and who isn’t.